So Jason and I played hookie from work yesterday and had a date day. I just love spending time with him, we have the best time and most of time we do NOTHING!!! We sit home, watch movies and pig out on take-out and junk food. Now this is nothing different from any other day but we get to enjoy it WITHOUT the kids. No ‘mommy’ this and ‘daddy’ that… #winning! The best part of the day was….. I got to take a nap! Yep, a nap in the middle of the day! After eating I caught the itis and was knocked out on the couch for what felt like 15 mins but Jason says it was about an hour and a half. I’m still giving him the side-eye on that one. But nonetheless, I felt great when I woke up. 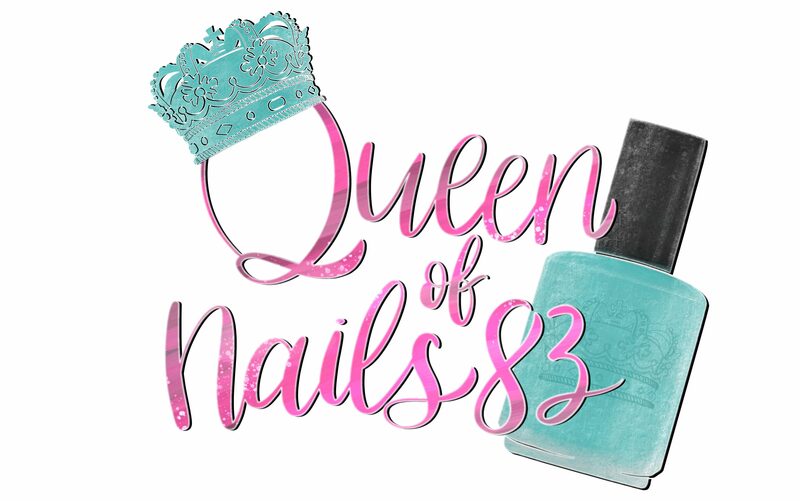 One would think that I would have worked on this post yesterday, but no, I am scrabbling now trying to get it up as the 12 featured polishes release TOMORROW!!! Today I have the Ruth’s Alternative Caring Collection and Springtime in Faerie Anniversary Quad from Lemming Lacquer.